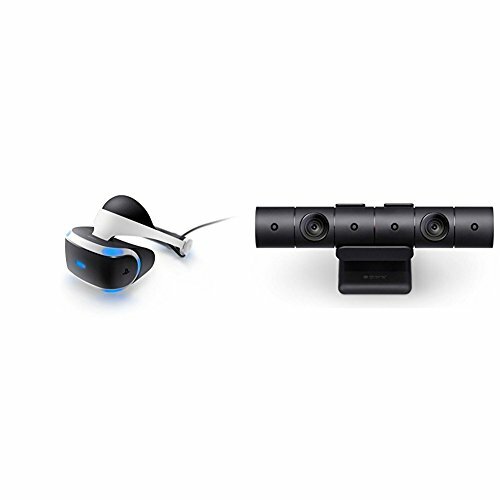 Save 1% on the PlayStation VR + Camera Bundle by Sony at Kode Fu Guru. Hurry! Limited time offer. Offer valid only while supplies last.